Sriracha Stix masterfully mixes real Huy Fong Foods, Inc. Hot Chili Sauce with fine quality seasonings to create a new way to enjoy the great taste of Sriracha! 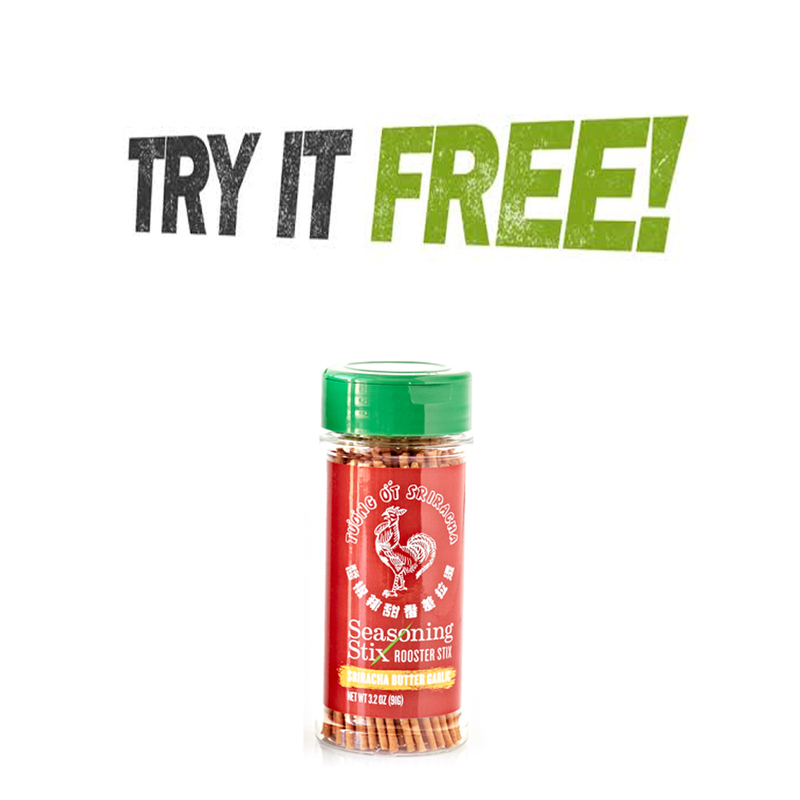 Skip the hours and mess of traditional surface seasonings, marinades, and rubs that only go surface deep, and experience the deep flavor of Seasoning Stix that make your meat and veggies delicious all the way through.